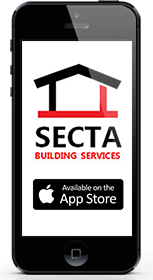 Secta Building Services offer showroom quality works. We give precise attention to detail and will ensure your homes, offices, shops, restaurants and hotels are completed to your satisfaction. Our polite and friendly staffs are willing to go the extra mile to ensure our customers get the results they want.